Worldwide there are more than 250 beef cattle breeds, of which about 60 are present in the USA. At present age, beef cattle farming are as popular as dairy cattle. The United States of America is one of the largest exporters of beef throughout the world. In my article, you will get a general idea on most popular beef cattle breeds of the world. Beef cattle are wonder farm animals, and most of the people rear them for commercial purpose. The production system of beef cattle. Quantity and quality of feed staffs available. Cost and availability of purebred seed-stock. Another name of Brahman is American Brahman. The beef cattle breeds were developed in the Gulf area of the Southwestern USA between 1854 and 1926. 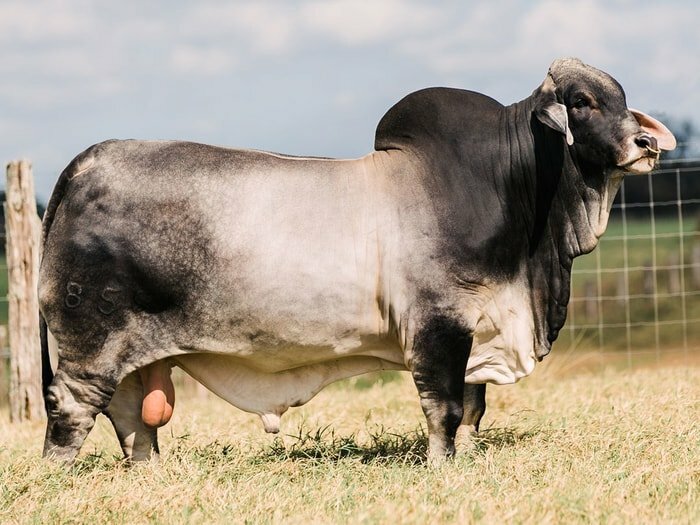 Brahman has been exported from the USA to countries in the Caribbean, Central, and South America, Australia, the Pacific Islands, and the Philippines. It is a large animal with a long body of moderate depth, with long to medium- length legs and a straight back. 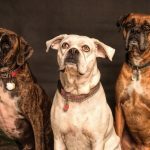 The body color of the breeds is usually a very light grey, but it may be red or black. The mature male is usually darker in color than the female, with darker areas on the neck, shoulders, lower thighs and flanks. Calves often possess a red coat at birth that quickly turns grey. The skin is loose, soft and pliable of medium thickness and is usually pigmented. The head is ordinarily long, the ears are pendulous and the horns thinner than those of the male. The hump is significant in the male and smaller in the female. The dewlap is large, but the sheath and naval flaps are very pendulous. The udder in the cow is of moderate size as are the teats. The bulls weight is 800-1100kg, and the cow’s weight is 500-700kg. The advantages of this breed are Grows well on poor, dry grazing. Also responds to feedlot management. Place of origin in Scotland, in the northeastern countries of Aberdeen, Angus, Kincardine, and Forfar. The color is black, and the distinctive head characteristics are polled. The comparatively smooth coat of hair. Somewhat cylindrical body. The weight of the male is 850kg, and the female is 550kg. The breed is right beef breed. Place of origin in England in the country of Hereford. The color is red with white markings, white face, and white on the underline, flanks, breast, crest, below the knees, switch, and hocks. White back of the crops, high on the flanks or too high on the legs is objectionable. Likewise, dark or smutty noses and red necks are frowned upon. A distinctive head characteristic is horned. The white face is the distinct trademark of the breed. A thick coat of hair. The bulls weight is 1800Ibs, and the cow’s weight is 1200Ibs. The breed is a good beef producer. Place of origin in England. The dual-purpose breed both Beef and dairy production. 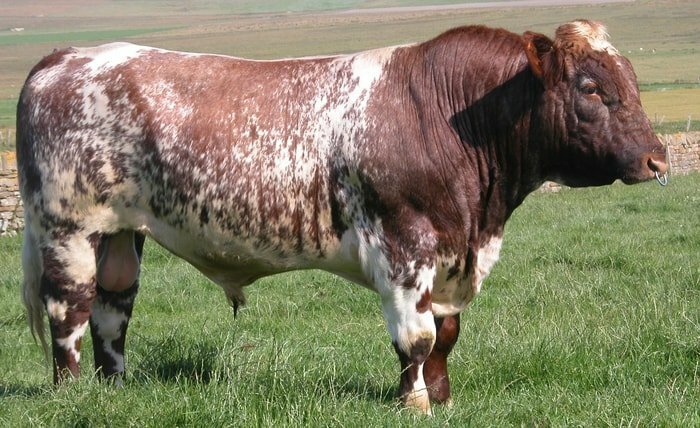 The Shorthorn is a medium-sized animal. The Shorthorn cows are docile and easy to handle. 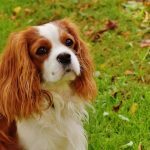 The breed is excellent longevity and good disease resistance and immune system. The bulls weight is average is 900-990, and the cow’s weight is average is 750-800kg. The color is distinctive red, white or roan in color. They have good mothering ability and good fertility. Place of origin in Limousin, France. The breed is used in high yielding production of lean Beef. 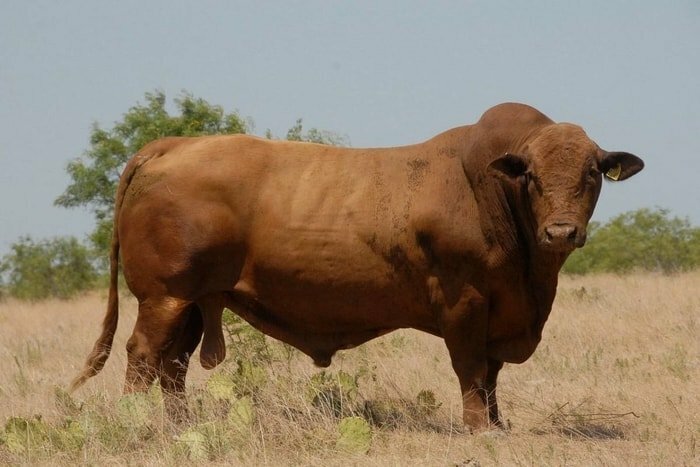 The bull weight is average 1000-1100kg, and the cow’s weight is average is 650-700kg. 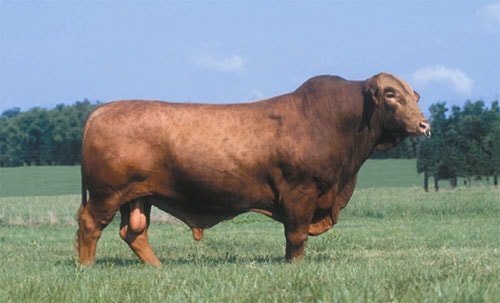 The color is light white to darker golden-red, Black limousin also seen. The breed is a large sized animal. 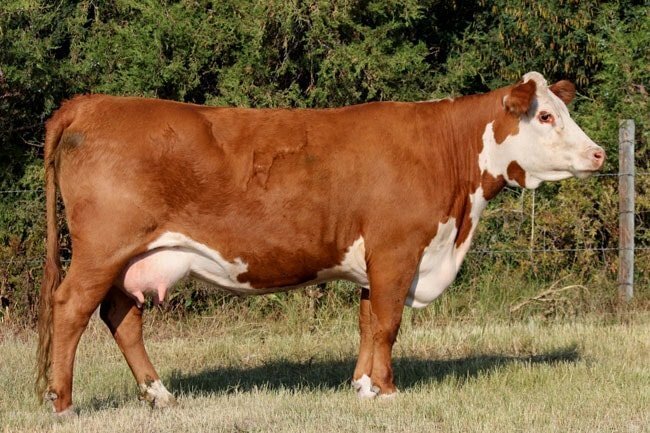 The Brangus is a big beef cattle which have both fertility and milking ability. The breed is also a good mothering ability. The color is black or red, polled, with a sleek coat and pigmented skin. 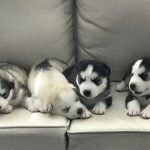 The breed is good temperament and easy to handle. The bulls weight is up to 900kg, and the cow’s weight is 500kg. Droughtmaster is originated in the North Queensland. The breed is crossing by the Brahman and Shorthorn cattle. The color is primarily red in color. 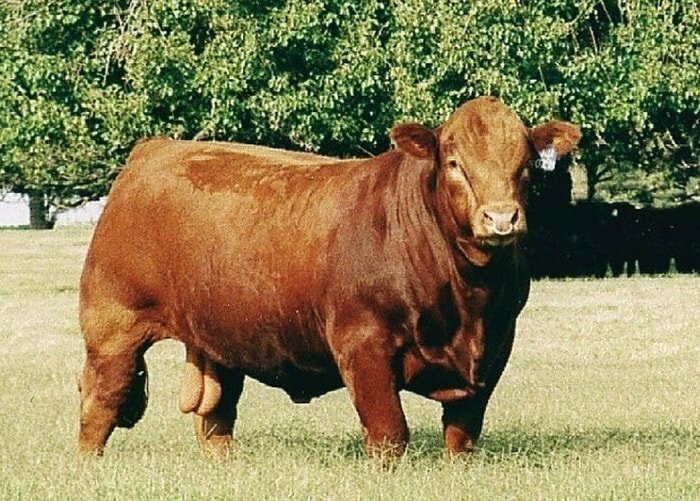 The beef cattle breed is medium to large in size. 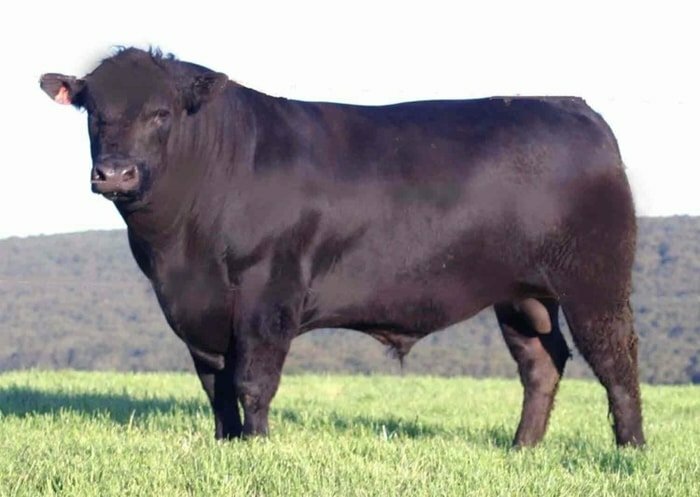 Droughtmaster is good meat quality and parasite resistance. The animal is docile and high fertility. They can adapt to the environment. The breed is originated in Australia. Belmont mainly raised in meat production. Medium sized animal and the beefing quality is excellent. The breed is red in color. 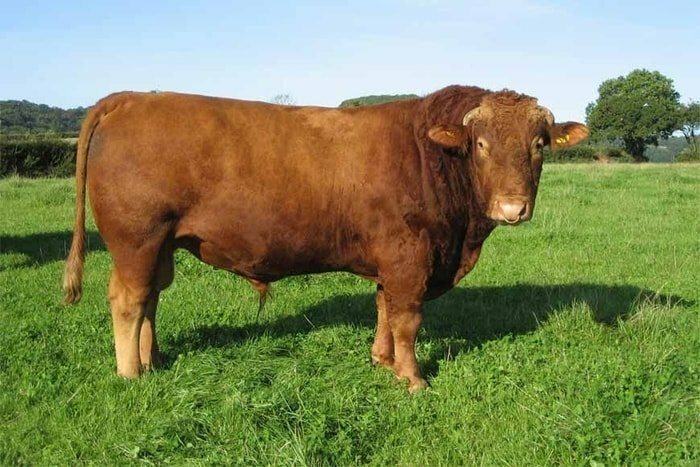 Belmont red is good fertility, adaptability and tick resistance. They are a docile animal and easy to handle. The animal is heat-tolerant and good wait gaining animal. Place of origin in France, in the province of Charolles, in central France. Later, in the province of Nivernais. Breed society founded in France in 1887. The color is light tan at birth and changes to cream white in ten weeks. The distinctive head characteristic is horned. Pink skin and mucous membrane. Noted for large size, growth thrust, and bred-in red meat. The bulls weight average in 1000-1100kg and the cow’s weight is up to 800-900kg. Country of origin in Italy. 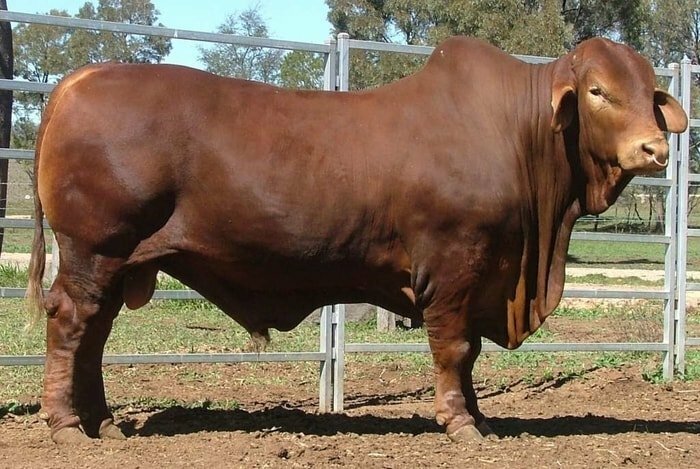 The breed is mainly drought breed, but now it is used in beef purpose. 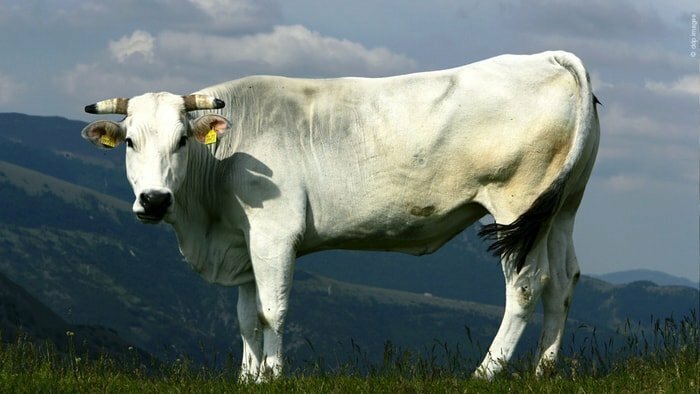 Chianina is a dual purpose breed. 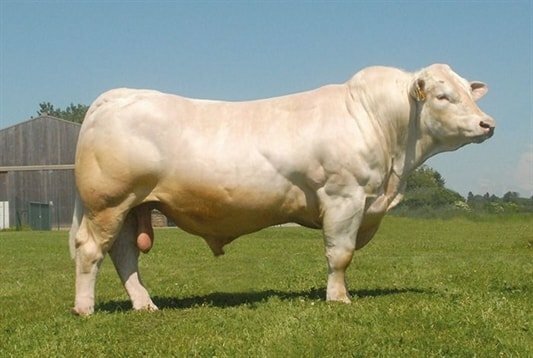 The male Chianina weight is 1200-1500kg, and the female is 800-1000kg. The skin color is black, and the coat is white hair, black the witch. The large sized breed is well- muscled, and they are adapted to warmer climates. The place of origin in the USA, the breed is mainly in beef cattle breeds. They are crossbreeding in Hereford, Shorthorn and the Brahman cows. The breed is a dual purpose breed, but it is used primarily in beef purpose. The breed is good milking ability and good fertility. The breed is mainly red in color. Cows usually weight is 800kg, and the weight of the bull is about 1200kg. The breed is resistance to parasite and diseases. Beef master is intelligent and good temperament animal. So it is easy to handle. Place of origin in England, in the countries of Devon and Somerset. The body color is red, and a vibrant dark red is preferred, hence the name ‘Ruby Red.’ Creamy white horns with black tips. Also, there are polled strains. Switch varies from whitish red to nearly white at the tip. Skin is orange-yellow with pigment especially noticeable around eyes and muzzle. 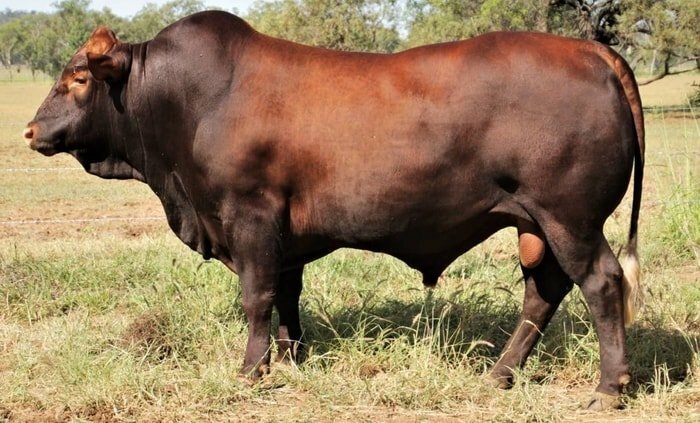 The mature bulls weight is average 770kg, and the mature cow’s weight is average is 450-600kg. There are some most popular Beef cattle Breeds of the world. Nowadays these breeds are raised in beef production, and they are trendy for the worldwide. They are reared in economic purpose, and this beef cattle breeds meet up the commercial value of the meat. 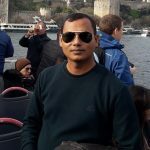 My article helped to you when you established a farm which animal is reared in the farm that is good in beef production.